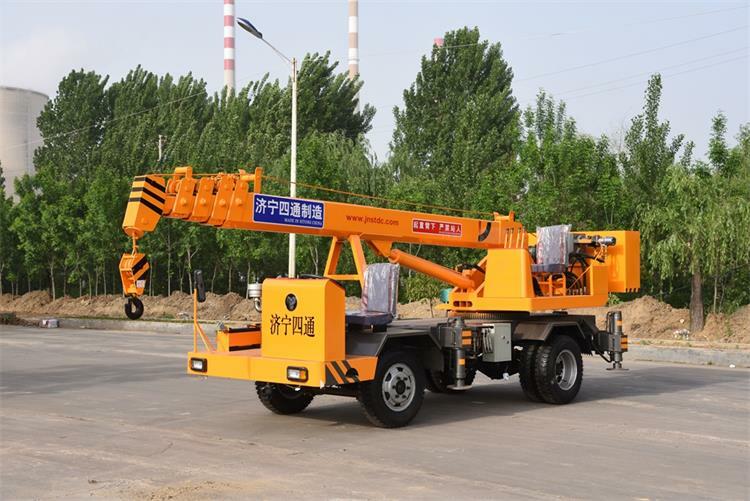 Product categories of 4 Ton Crane, we are specialized manufacturers from China, 4 Ton Crane, Telescopic Crane suppliers/factory, wholesale high-quality products of 4 Ton Carry Deck Crane R & D and manufacturing, we have the perfect after-sales service and technical support. Look forward to your cooperation! 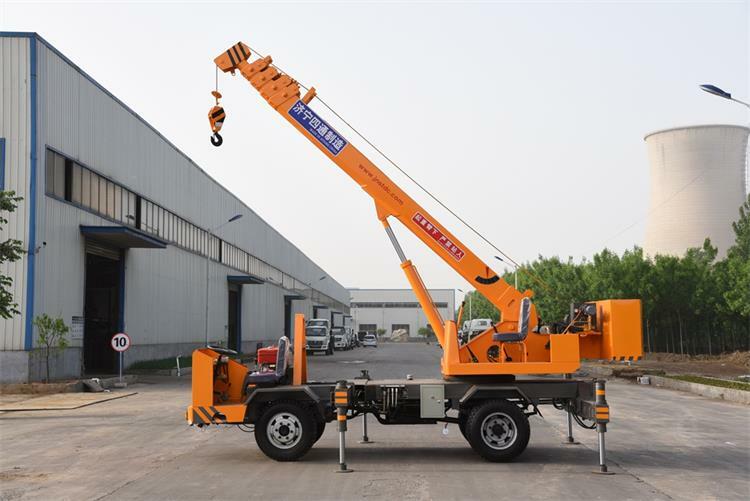 The max lifting height of STSQ4A is 18m,can be equipped front and rear cabins,Hydraulic outrigger leg,whats more,the axle is JAC 6700,. 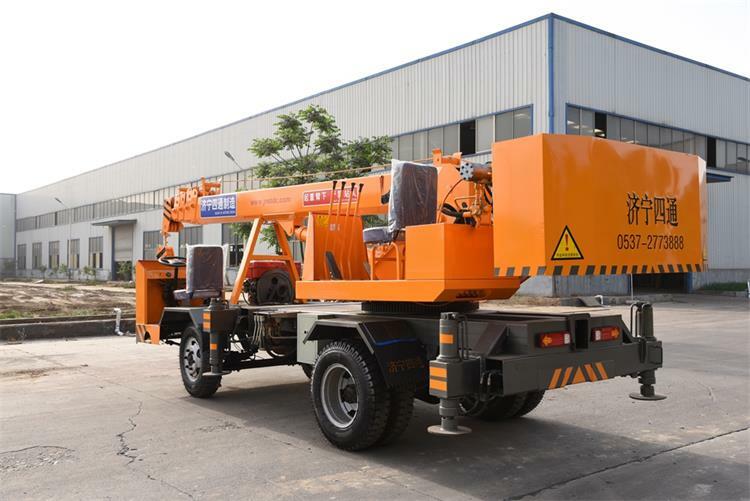 The crane have been exported to Maldives and Indonesia,both are right hand drive. 5. Warranty: 12 months warranty , beyond the warranty period, all spare parts offered to you with our cost price (not including freight).